St. Anger was released in June 2003 at the end of a turbulent two-year period in which bassist Jason Newsted left the group, frontman James Hetfield went for a lengthy stay in rehab, and the entire band threatened to break apart. 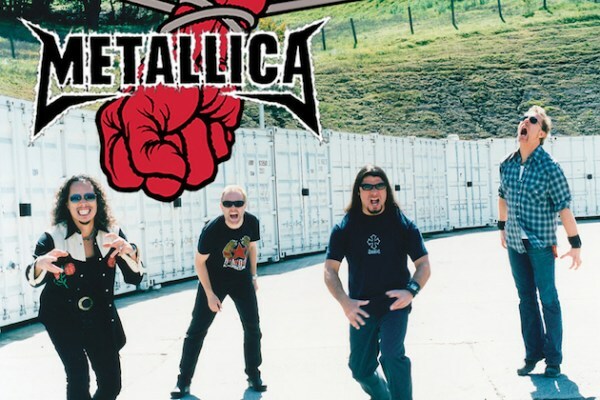 The album’s raw, lo-fi production, lack of guitar solos and unorthodox sound were not well-received by many of the group’s fans, who still often cite it as Metallica’s worst record. St. Anger has nevertheless sold more than six million copies worldwide, although fans have generally not warmed up to it in the 12 years since its release.